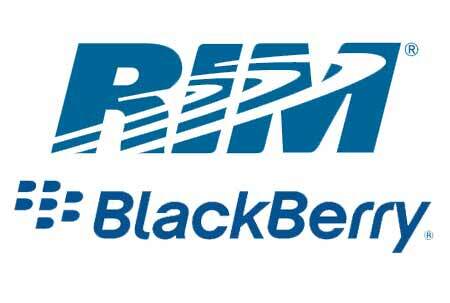 Although Research In Motion Heins confirmed that BlackBerry 10 is in final testing stages, the company has informed the developers that the new operating system will features two screen resolutions: 1280 X 720 and 720 X 720. The pixel the resolutions use in the operating system are like that full touchscreen devices will have a 1280 X 720 resolution, while the devices with the traditional QWERTY keyboard will feature the regular square screen at 720 X 720. Well, what more to expect as the day of launch comes nearer, more and more things coming out suggesting what going to be real big in RIM’s upcoming operating system.